Jiu-jitsu.News: Ukrainian fighters in Italy! 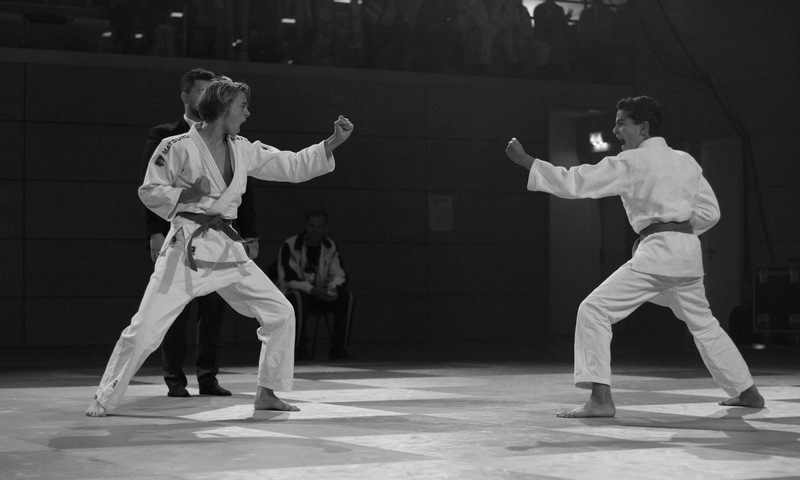 The “European Jiu-Jitsu Championship U-18 and U-21” was finished in Italy recently. Ukrainian national team of cadets and juniors has also taken part in the competition. Young Ukrainian sportsmen impressed their opponents with great sports skills. According to the results of the championship, Ukrainian fighters got 2 gold and 1 silver medals. Daniil Potapov won gold in the “farting” category. Vsevolod Orlov got the first place in the “ne wasa” category. Both sportsmen competed in the 50 kg weight category. Maksim Smirnov became a silver medalist. Ukrainian fighter participated in the “farting” category for sportsmen under 62 kg. The championship was held on October 26-28 in Bologna, Italy. 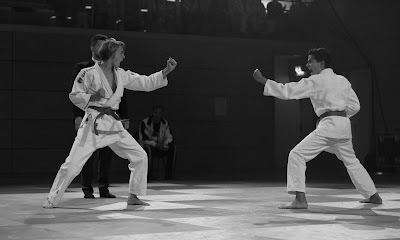 In general, 694 athletes from 24 European Jiu-jitsu federations visited this sports event. All participants mentioned the high level of the championship’s organization.